Worried of Windows 10 stealing your bandwidth? 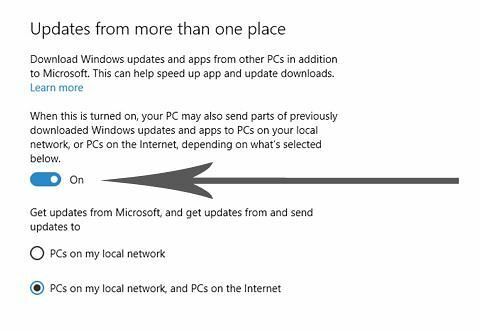 Follow these simple steps to opt-out of this infamous feature that Microsoft rolled out with Windows 10. Launched on July 29, Microsoft had anticipated the eagerness that consumers will show to upgrade to the latest operating system. Offered as a free upgrade to Windows 7, 8 and 8.1 users, company had to deal with millions of users downloading 3.5GB heavy Windows 10 packages. While it didn’t manage to “break the Internet” as we keep reminding you, Microsoft had to cope up with the bandwidth issue to allow faster download rates and fewer interruptions. To alleviate the burden that servers had to deal with, the company baked a feature into the latest operating system that uses torrent-style approach to download software updates, essentially helping users download updates from other users’ computers. This feature acts similar to torrents. Users having Windows 10 on their machine will be seeding tiny little bits to those still in the downloading phase. This helps distribute the load across multiple computers ensuring faster download speeds. The only downside is that this feature should have been an opt-in, not an opt-out helping users with limited data caps avoid this feature. While Microsoft announced this feature will only be using a “limited portion” of your idle upload bandwidth, several users reported experiencing slow internet speeds. It shouldn’t necessarily be affecting your bandwidth, but as a user you have all the right to disable Microsoft using your Internet bandwidth without your explicit permission. 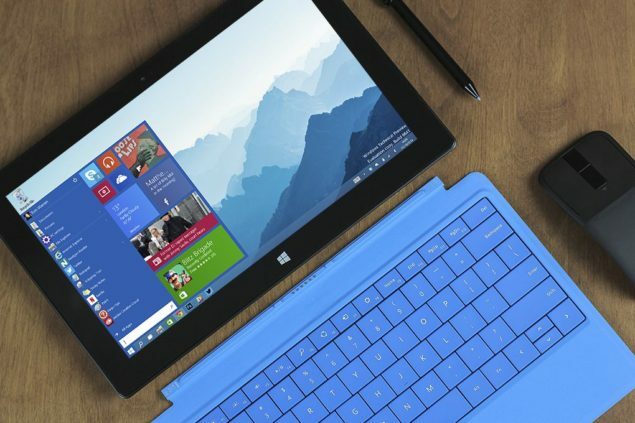 If you want to disable Windows 10 using your data, here is how to do so. These simple steps will you help you prevent your machine from being used as a torrent server in distributing Windows 10 updates. Remember, this also prevents you from receiving updates from other users which means you will have to deal with slower Microsoft servers as they keep dealing with millions of download requests. To make sure that you keep receiving updates at a faster rate, enable this toggle before downloading any new updates, as they are rolled out by Microsoft.